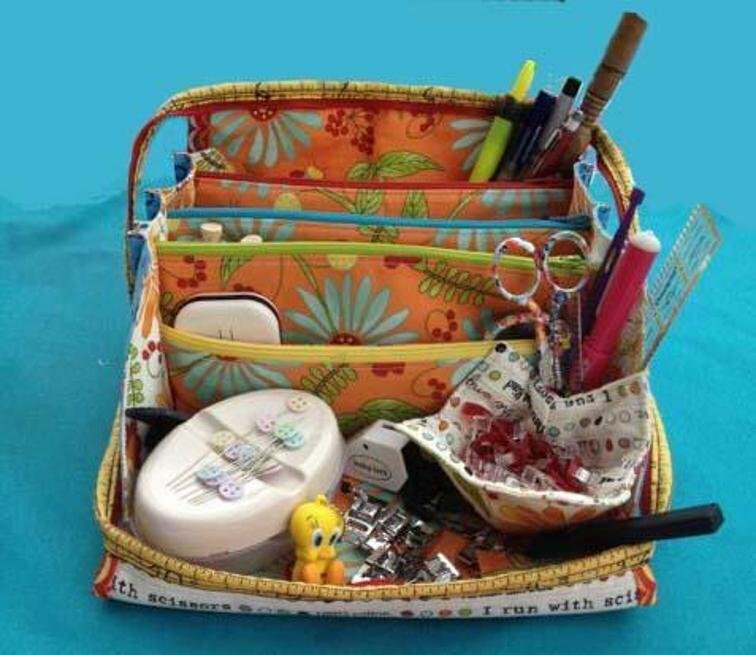 The Sew Together Bag is a wonderful bag for sewists. It has 4 zippered pockets which means plenty of space for all your sewing tools. The pattern is not difficult, but it's always more fun to make with a group of friends and someone who has made the 'mistakes' and knows how to avoid them!!! Kit is included in Price. You will be able to select your kit the day of class. The kit includes all the fabric and zippers required- even the pattern. Requirements: Bring your own sewing machine. 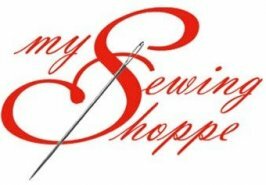 Must know how to use your sewing machine!